Youth learn from a Red Seal chef, community members enjoy an outdoor theatre and market - and there's lots of good food. Hope Blooms opened the Viola Desmond Outdoor Theatre at their garden site in the summer of 2015. Over 70 community members came out each Thursday evening in July and August to enjoy a free film. Arabic subtitles were added to each film. Our new Syrian community members greatly appreciated this, and stated they felt very included in Hope Blooms. In addition to the movie, a garden market was open each evening where community members could fill up a grocery bag of fresh organic fruits and vegetables from the Hope Blooms garden, as well as donated vegetables from Abundant Acres Farm in the valley. The Culinary Arts program is a weekly after school program, led by a Red Seal Chef who is a long-time volunteer with Hope Blooms. The hands-on curriculum is created with youth involvement and based on a first year Culinary Institute course. In addition, the youth test their skills learning about creative culinary methods with a competitive edge. They host monthly community suppers and quarterly “black box” team competitions. Each month culturally-relevant guest chefs come in to provide specialty experiential workshops. At the end of the program, all youth study for and obtain their Safe Food Handlers designation. 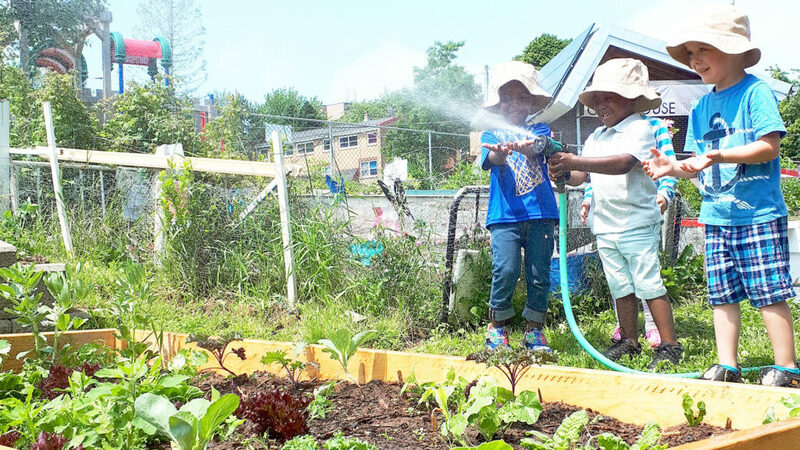 This program is supported by the Halifax Community Investment Fund. In 2016, 4 of our youth received their Masters Organic Gardeners Certification – the youngest in Canada to receive this University credit. Give the gift of food, a gift that keeps on giving. Donate Now! 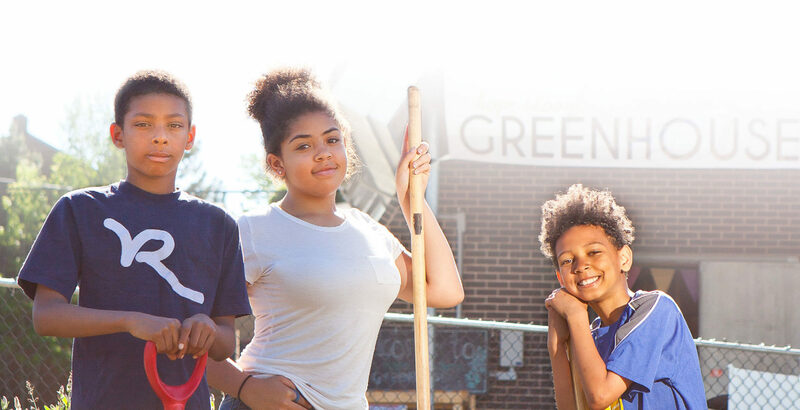 Your contribution will go directly into purchasing seeds, building organic garden beds, and harvesting food to be made into soups for senior residents living in low income circumstances in our community. Hope Bloom’s Own Little Book Launch! Every bottle of fresh herb dressing directly contributes to an education fund for youth in Halifax’s urban centre. Donations are also welcome, to support the 7 initiatives (and growing!) we run in the community.